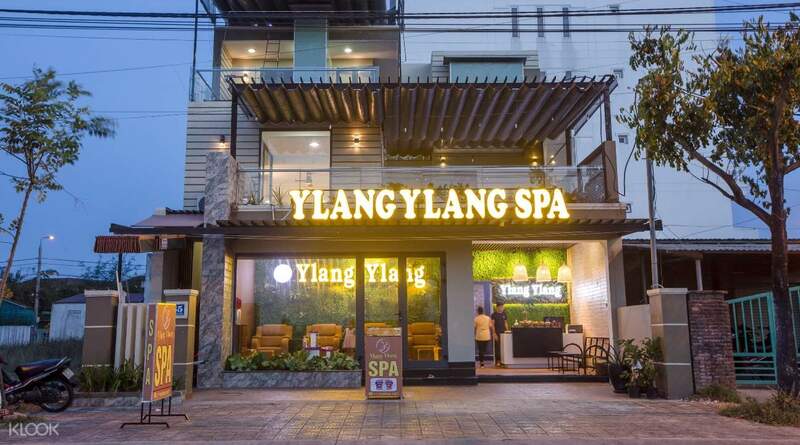 Take a break from sightseeing around Hoi An and treat yourself to a scrub or wrap massage at Ylang Ylang Spa! The massage & environment is nice. They are willing to accommodate my change in the appointment date & even paid for my car ride back to the hotel. Thank you for the good service. Tired from your flight to Hoi An? Is your body beat from going sightseeing around it? Then treat yourself to a wonderful Wrap or Scrub Massage at the famous Ylang Ylang Spa! The institution is highly touted for its focus on making your body feel relaxed and loose as well as for its use of the finest skin care products from South Korea and France. If you’re looking forward to rejuvenate your skin, go for the Scrub Massage! Through this massage, your pores will open up, your dead skin will be removed along with other dermal impurities you may have, so you will feel silky smooth. For the Wrap Massage, you’ll be wrapped in cloth while the gentle hands of your masseuse rub and knead your body with green tea, aloe vera, and coconut aroma sea salt products. Your bones will feel light and whatever tension you have in your muscles will be relieved. These packages also come with some tea to sip and peanut candies that you can munch on before and after your massage. This is definitely a must for those who want to feel pampered and revitalized. Had a long flight or a day of sightseeing around Hoi An? Then treat yourself to a massage at Ylang Ylang Spa! The massage & environment is nice. They are willing to accommodate my change in the appointment date & even paid for my car ride back to the hotel. Thank you for the good service. The massage & environment is nice. They are willing to accommodate my change in the appointment date & even paid for my car ride back to the hotel. Thank you for the good service. Took the bike from hotel to get to this massage place that was little bit out of the center but super easy to find and big and clean. Took the bike from hotel to get to this massage place that was little bit out of the center but super easy to find and big and clean. good scrub massage, we like it very much! good scrub massage, we like it very much! Building is clean, transfer service is useful. But massage is not good. Building is clean, transfer service is useful. But massage is not good.